Discover how hiking can be a kind of spiritual pilgrimage—calming our minds, enhancing our sense of wonder, and deepening our connection to nature.Evoking the writings of Gary Snyder, Bill Bryson, and Cheryl Strayed, Zen on the Trail explores the broad question of how to be outside in a meditative way. 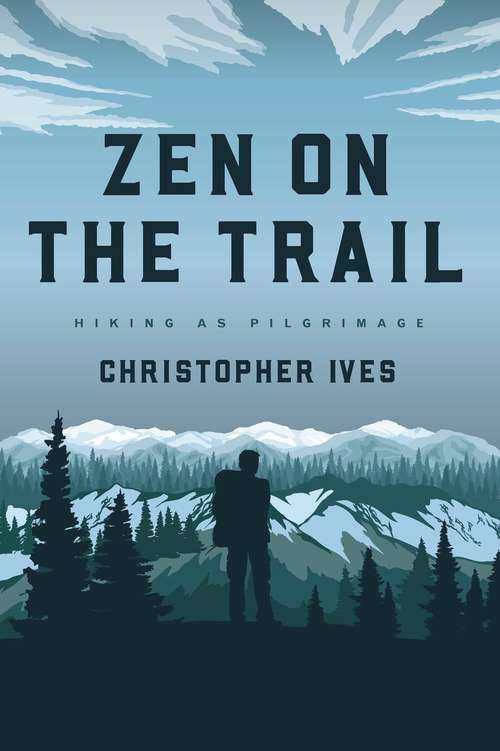 By directing our attention to how we hike as opposed to where we’re headed, Ives invites us to shift from ego-driven doing to spirit-filled being, and to explore the vast interconnection of ourselves and the natural world. Through this approach, we can wake up in the woods on nature’s own terms. In erudite and elegant prose, Ives takes us on a journey we will not soon forget. This book features a new prose poem by Gary Snyder.